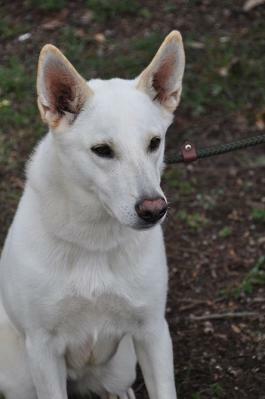 BEARNEEDAHOMEANDFAMILY - Southwest Florida German Shepherd Rescue Inc. 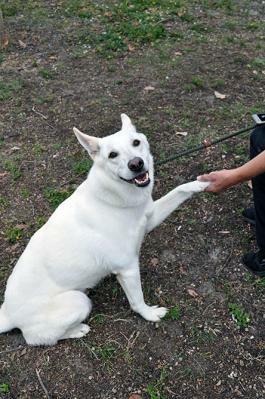 ADOPTION PENDING MS POLAR BEAR was relinquished by her owner. 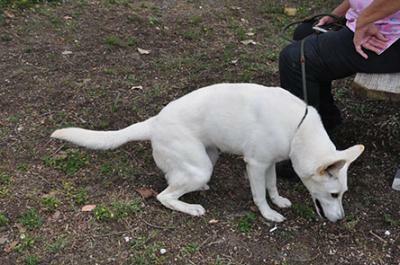 This dog was well cared for, groomed, well fed and given appropriate med care. 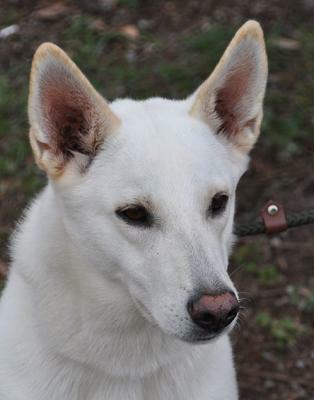 She is an all white, 1-2 year old GSD. 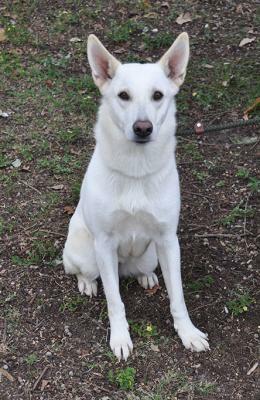 She is somewhat obedience trained, heart worm NEG and affectionate.